HunHan is real! 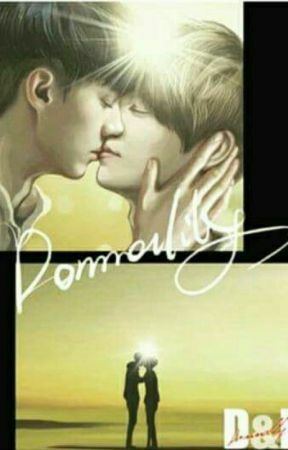 !Hunhan is my life! 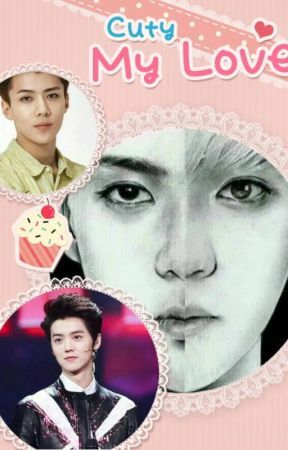 !Hunhan forever! HH is more than real! !